This app offers specially curated music that's designed to help keep you focused and on-task. When we think about the effects of our always-on culture on our minds, the picture isn’t always pretty. Our smartphones often cause us plenty of distraction, so it might be surprising to learn that they can actually help us stay focused. 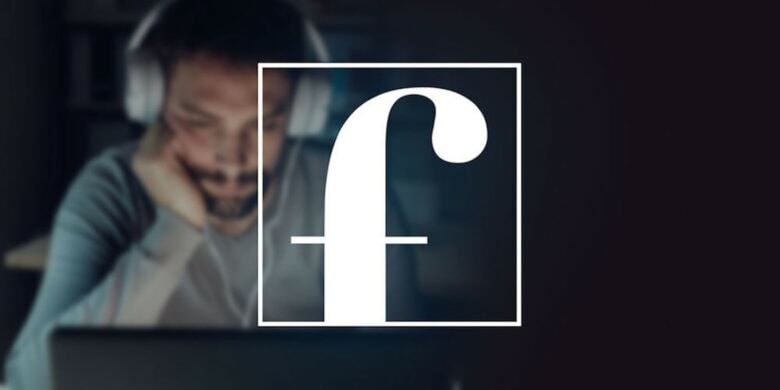 Focus@Will helps remove distractions by offering music that’s optimal for staying focused and on-task. The over 50 channels of curated music has been shown to increase attention span and productivity by as much as 400%. So whether it’s a noisy office, annoying roommates or a loud coffee shop, you can submerge your mind in a soundscape that’ll help you get through the day’s tasks. Music types include acoustic, ambient, alpha chill, focus spa, classical piano, ‘electro Bach’, and more. And with 4.5 out of 5 stars from over 400 reviews on the App Store, it’s proving helpful for plenty of people. Buy now: Get a lifetime of Focus@Will for $59.46, with the promo code MADNESS15 at checkout. That’s 80 percent off the usual price.